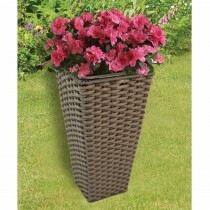 Embellish your garden with pots and planters full of floral delights. 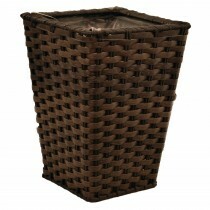 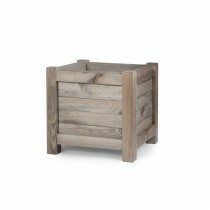 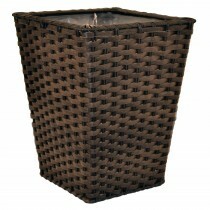 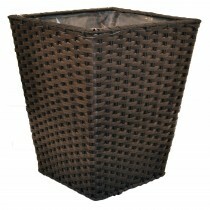 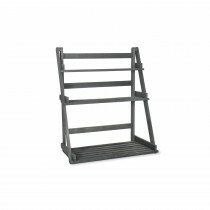 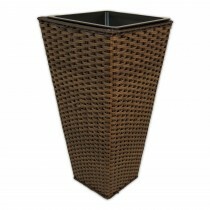 From rustic wood and wicker to sleek gloss finishes, you can achieve the garden you’ve always dreamed of with Leekes. 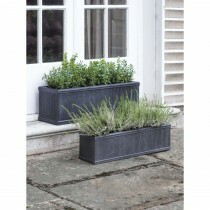 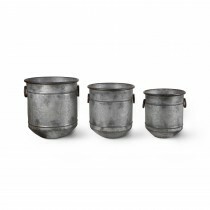 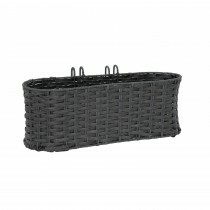 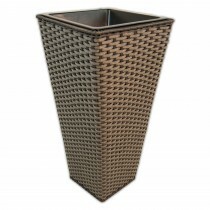 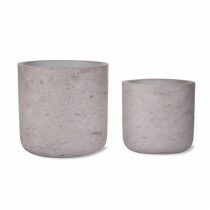 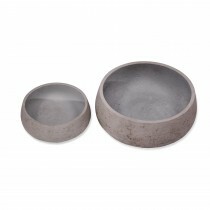 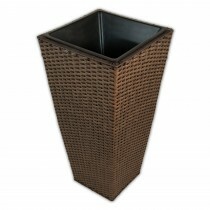 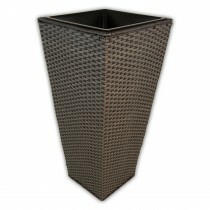 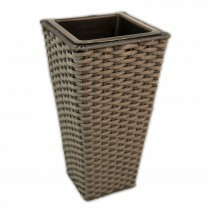 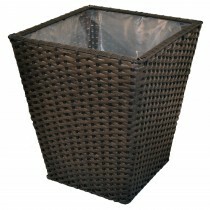 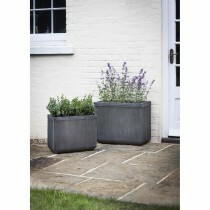 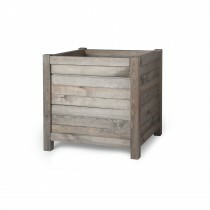 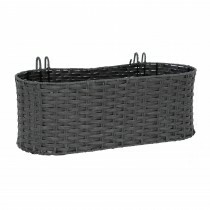 With planters and pots fit for a variety of shrubbery, there’s something for every garden. 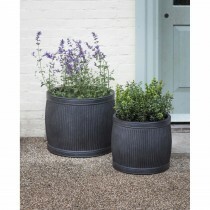 Put your green fingers to work and get gardening – shop the collection below.